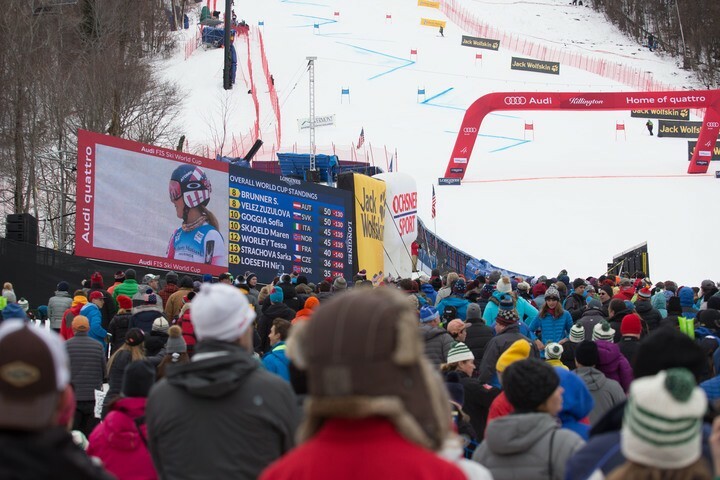 The World Cup ski race that drew record crowds to Killington Resort last year is booked for a return engagement this year and the next. The resort announced Tuesday a two-year agreement with the U.S. Ski and Snowboard Association (USSA) to host women’s slalom and giant slalom races over Thanksgiving weekend in 2017 and 2018. The International Ski Federation (FIS) is expected to approve the two-year deal at a meeting in late May. An estimated 30,000 people attended the FIS World Cup at Killington last November, the first time the international ski race series stopped in Vermont since 1978. The icing on the cake for many spectators was seeing Burke Mountain Academy graduate Mikaela Shiffrin grab first place in the slalom. 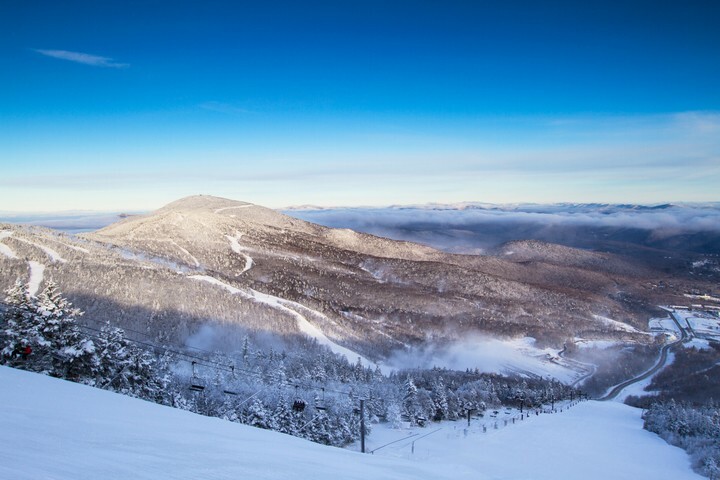 “Last year we accomplished all of our goals, which were to promote eastern skiing and Killington to the global audience. It was very powerful to see the local and regional communities come together to support World Cup racing,” said Herwig Demschar, the chair of Killington’s World Cup Local Organizing Committee and senior vice president of international business development at POWDR, the company that owns Killington. “We have a blueprint for successful races to build on, and we are going to throw a party you don’t want to miss,” Demschar added in a statement trumpeting the news. It cost about $2.5 million to produce the World Cup last year and the resort lost about $1.2 million, according to Killington communications manager Michael Joseph. But the resort gained international publicity — the race was broadcast to millions of viewers in North America, Europe and beyond. And the 30,000 spectators over two days set American World Cup attendance records. The event also generated brisk early winter business for restaurants, shops and lodging near the ski resort. At Town Meeting last month, voters in Killington indicated they wanted the race to come back. Residents approved a $100,000 allocation to help with athlete lodging, prize money and other costs should the World Cup return.